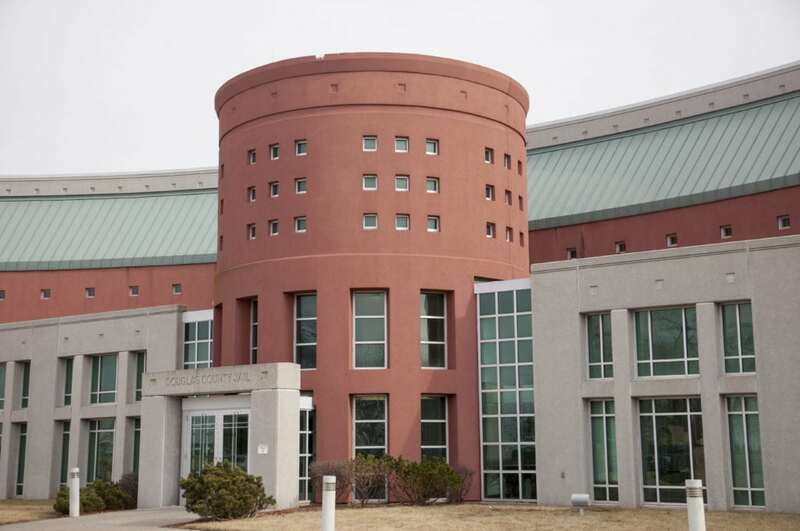 The Douglas County Commission on Wednesday will restart discussion of the jail overcrowding issue with fresh information on the number of inmates. The discussion is scheduled for the County Commission’s 4 p.m. meeting. 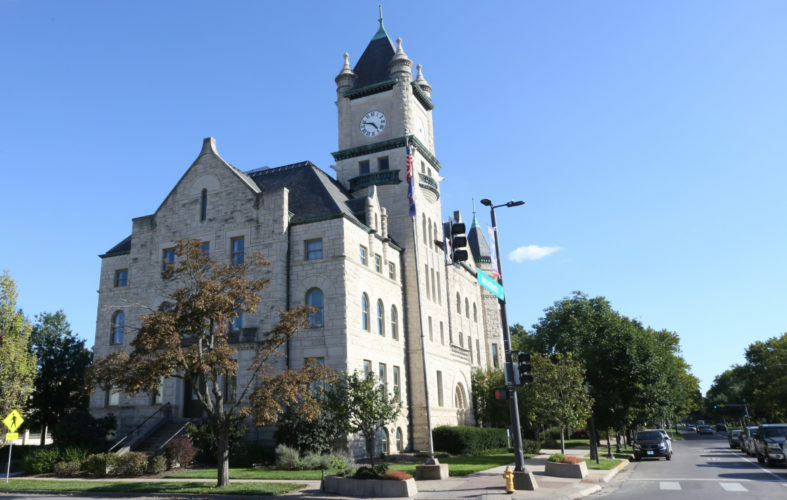 Commissioners will meet again at 6 p.m. for two planning issues that require public hearings. Douglas County Sheriff Ken McGovern is scheduled to present to commissioners new numbers on the jail population. It will be the first such presentation since county voters in May rejected Proposition 1, which would have added 179 beds to the county jail at a cost of $44 million. While crafting the 2019 budget, commissioners set aside $3 million to address jail overcrowding. There currently are no plans or proposals about how that money should be spent. Commission Chair Nancy Thellman said she didn’t expect any specific proposals Wednesday from the sheriff’s office. 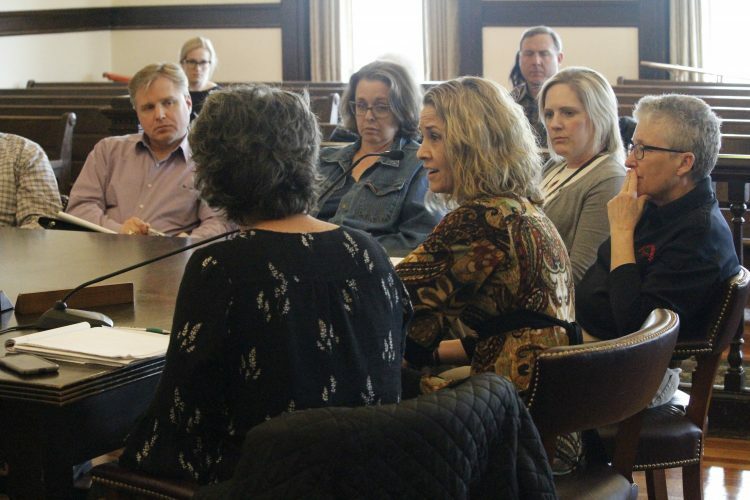 Rather, she said the presentation would be a refresher and a starting point for further discussion on ways to address overcrowding, which necessitates the continued placement of 50 inmates or more in the jails of other counties. Undersheriff Gary Bunting said he was developing a one-day snapshot of the jail’s population from August to share with commissioners. In March, the sheriff’s office released a one-day snapshot of the jail’s Feb. 2, 2018, population that showed 246 inmates were in custody, or 60 more than the jail’s 186-bed capacity. 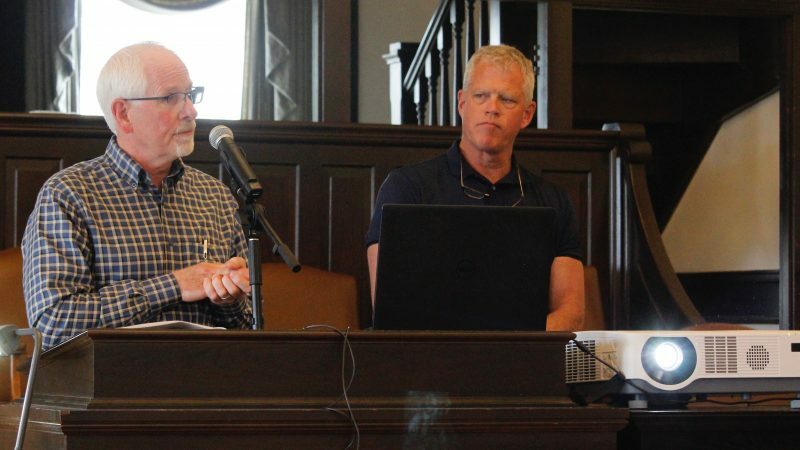 “We did see a bit of a bump in the summer, but the numbers we are looking at are pretty consistent with other numbers we presented last spring,” Bunting said of the latest inmate census. 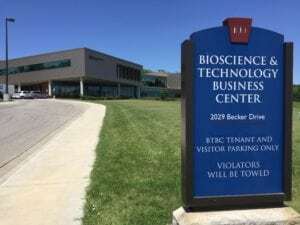 The commission also will consider awarding a $175,000 contract to conduct the long-anticipated study of law enforcement street stops of minorities. 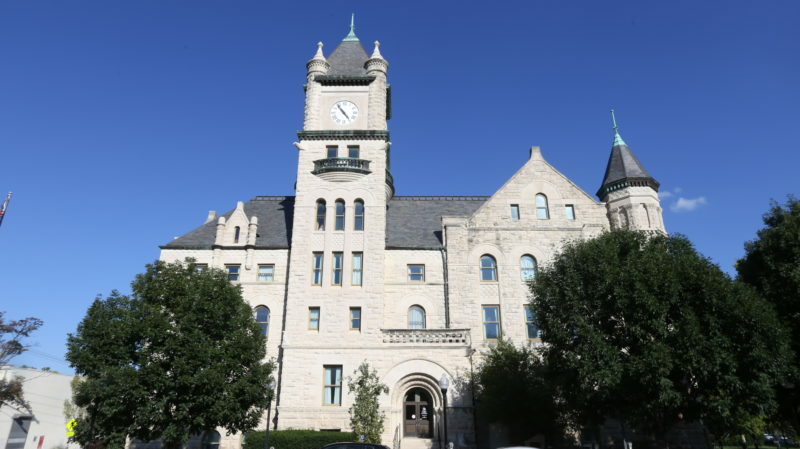 In a memo to commissioners, Robert Bieniecki, county criminal justice coordinator, says the county and the city of Lawrence are both asked to provide $84,016 for the study, while Eudora is asked to provide $2,883, Baldwin City $2,269 and the University of Kansas $1,815. 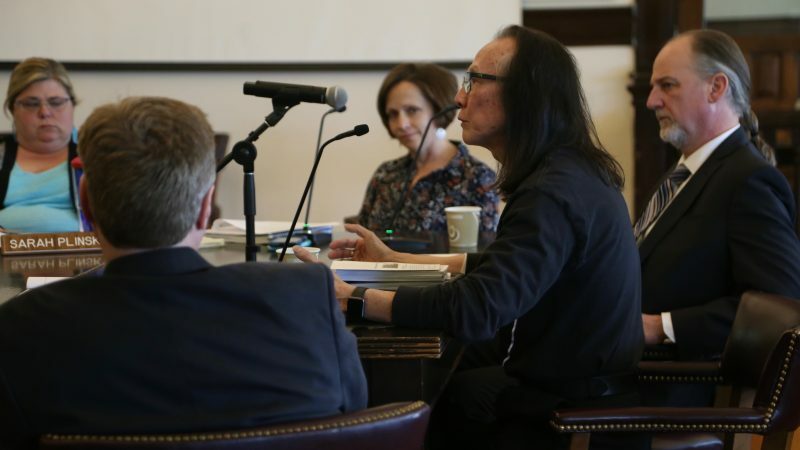 Bieniecki writes that the Douglas County Criminal Justice Coordinating Council is recommending a three-person academic team led by Jack McDevitt, of Northeastern University in Boston, be contracted to do the study. The team will assist all the county’s law enforcement agencies in developing and implementing a method to document information on initial street contacts with suspects. The team will then review collected data for any bias toward minorities and provide recommendations on how to address any such findings. • A request to extend for another year a conditional use permit for the Calcio Village youth soccer complex at the intersection of East 1750 and North 1300 roads just southwest of Lawrence. Commissioners approved a conditional use permit for the complex in March 2016 and a one-year extension in February 2017. The one-year request is needed because no building permits were issued for the project. • Consider a conditional use permit for a proposed boat and recreational vehicle storage facility at East 550 and North 1190 roads. The 10-acre site owned by Sharon Anderson is about a mile west of the unincorporated town of Clinton.